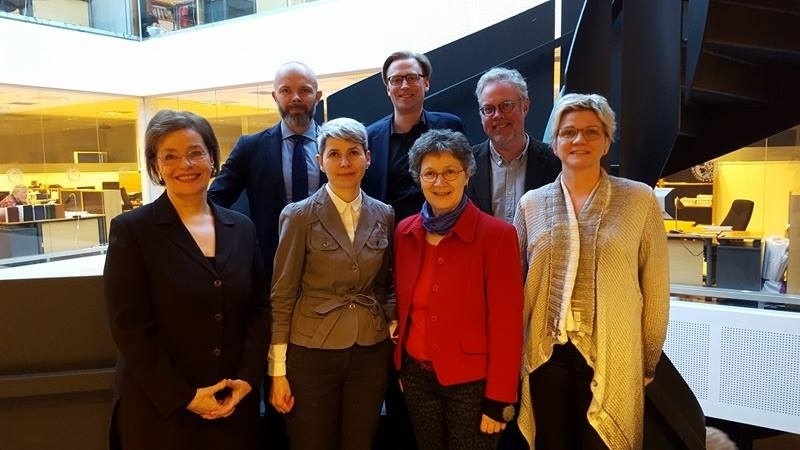 A new board was chosen to lead the Institute of Public Administration and Politics at the University of Iceland. Margrét S. Björnsdóttir will serve as chairman of the governing board, replacing Þorgerður Einarsdóttir. Also, Arnar Þór Másson replaces Ragnhildur Arnljótsdóttir as a member of the board.